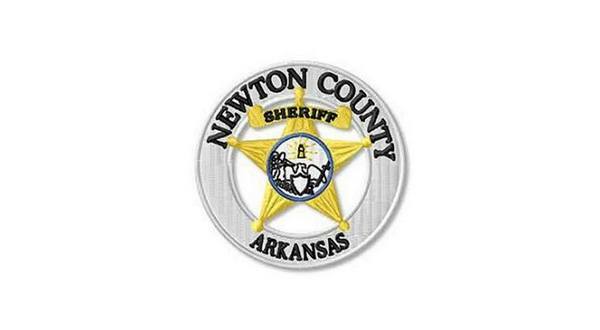 A Newton County man, 35-year-old Christopher Day of Jasper, entered a not guilty plea in circuit court Wednesday to felony charges of aggravated assault and terroristic threatening. Day also faces a misdemeanor count of three-degree battery. The charges stem from an incident in October 2018 following a trade Day and another man made involving a motorcycle and an RV. Day is alleged to have returned to the other man's residence and demanded they trade back the items. When the man refused to trade back, Day reportedly threatened to burn down his home with his girlfriend and her daughter inside. The man told law enforcement he felt threatened and went inside the residence for the key and the title to the RV. When he came out, Day and the man's girlfriend were reportedly engaged in an altercation. Following about 10 minutes of yelling and cursing, Day left. The following morning, the man went to Day's residence to pick up items he had left in the RV. The man was greeted at the door by Day's father. The two agreed to speak outside in an attempt not to wake Day. who was reportedly asleep on the sofa. While talking on the porch, Day is alleged to have exited the house with a shotgun, yelling and screaming. As Day raised the single-shot weapon, the end of the barrel struck the man in the leg as the trigger was pulled firing a shot. Day then allegedly hit the man in the face with his fist and again threatened to burn down his house. The father then intervened, asking the man to leave to diffuse the situation. Day's bond was set at $20,000.